Hello people of the internet! March is finally over! I could not be happier! Even though March wasn't a great month for me personally, I did seem to have quite a few favourites! If you're a blogger, do you struggle with actually keeping track of your favourites each month? I think that's half of the reason I never write these posts anymore. One of my goals for April is to go through everything I do each week to figure out what I'm using/doing the most and actually enjoying! Riverdale - I can't be the only person obsessing over Riverdale at the moment! I've been dying during the three-week break. But, it's given me the chance to rewatch the las few episodes. I honestly had to! Just needed to get my fix! Anyone else team #Bughead? I love everything (well, nearly everything) about the show. The cinematography, the style of everyone's outfits, and just the overall story line! I definitely get some PLL and Veronica Mars vibes! RuPaul's Drag Race - I wasn't too sure if I should include Drag Race since it only started up again last week. That being said, I've thoroughly enjoyed all of the hype leading up to season 9! For the better part of March, I've been researching all of the new queens and rewatching past seasons. I even created a RuPaul's Drag Race tag! During April I'm going to try to do reviews of each episode as well! Pinterest - It seems so weird to have Pinterest as a favourite but... I have to be honest. I have an absolute addiction to this site. When I used to use Pinterest a few years ago I couldn't get excited about it. Now, I literally dedicate a chunk of my day to pin things. Unfortunately, that's amounted to over 40 boards and 40,000 pins! 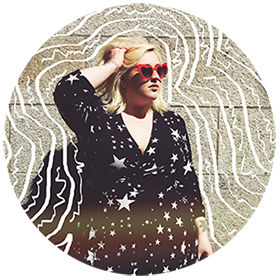 If you're a blogger, set aside time to get completely lost and immersed in Pinterest. At the start of 2016, I barely had 200 followers and I just hit 9,000 last week. They have a great analytics section and that really helped me figure out what people like to see. And now, my makeup board alone gets over 2,000,000 views every month! Use it to your advantage! Duraline - I've never really been obsessed or understood the major hype surrounding Inglot. I feel like there are a million other brands that have similar products and colours. So why bother? Well, let me tell you why. I was lucky enough to get two bottles of this miracle product in the space of a month at two different Clogger's Events (Cork Bloggers). Despite never being interested in Inglot I've always wanted to try Duraline. If you're not sure what it is, it's a mixing solution that helps intensify the colour of powders and pigments.It also makes them waterproof. This basically means you can turn your favourite eyeshadows and loose pigments into an amazing eyeliner! I mixing a bit into my foundation and concealer. It's made such a difference to my makeup routine! 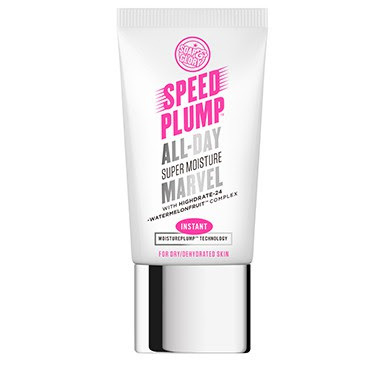 Soap & Glory Speed Plump Moisturizer - This was a (great) Christmas present from one of my friends. I've been actively trying to use it more over the past two weeks and it honestly has made some of my fine lines and wrinkles a little less noticeable. I know a cream isn't going to work the same magic that botox will but it has definitely made them look a bit better! If you're going to use this, make sure you use sunscreen (as always). That's it for my March favourites! This post is honestly 10x's longer than I originally meant for it to be. But, I'm kind of getting over a long bout of writer's block. So sorry for the slight word vomit. 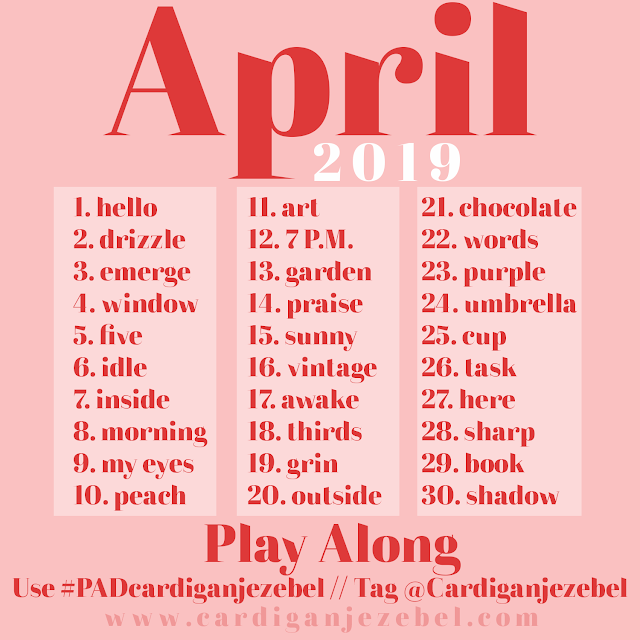 I'm going to be trying to blog every day in April so keep an eye out for that. Make sure you're following me on social media to keep up with everything! What were some of your favourite things in March? I'm loving Riverdale too!! So good! I haven't used the duraline yet, but I plan to!